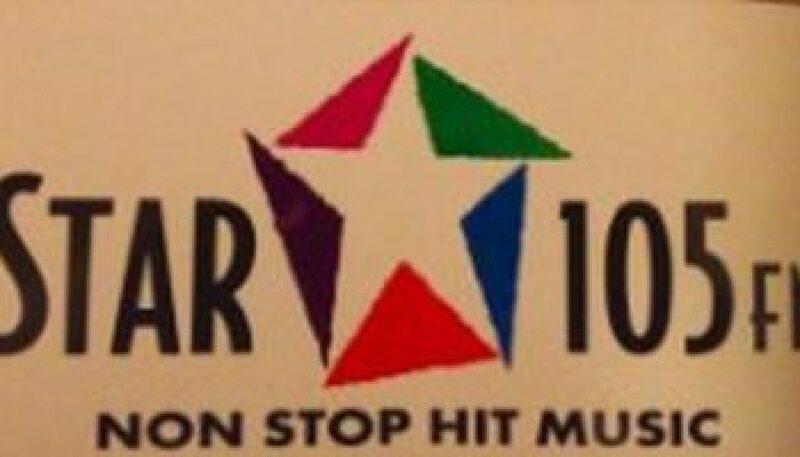 Star 105 was another station that seemingly wanted to clone the success achieved by New York’s WKTU, which launched as a Rhythmic AC the year prior and skyrocketed to the top of the ratings in one book. This montage features one of my all time favorite personalities, Terry “Motormouth” Young. 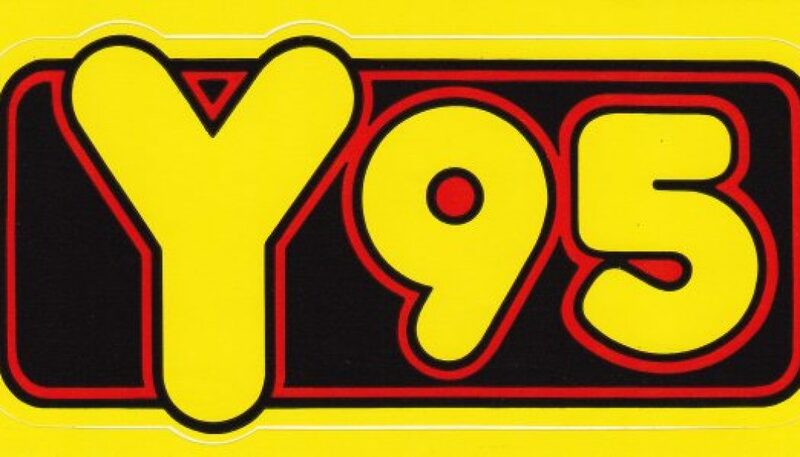 KZRQ had an excellent high-energy presentation, similar to WDRQ in Detroit (which was another KTU clone.) I love the legal ID in particular – “KZRQ-FM Santa Fe/Albuquerque…and sometimes beyond.” Infinite thanks to Program Director Dave Dart, who made me this aircheck (and many others), and gave them to me when met me for lunch while he was visiting Phoenix. Star 105 was another station that seemingly wanted to clone the success achieved by New York’s WKTU, which launched as a Rhythmic AC the year prior and skyrocketed to the top of the ratings in one book. This montage (recorded 18 years ago this month) features PD Dave Dart — who made me the aircheck, and met me for lunch while on a visit to Phoenix.